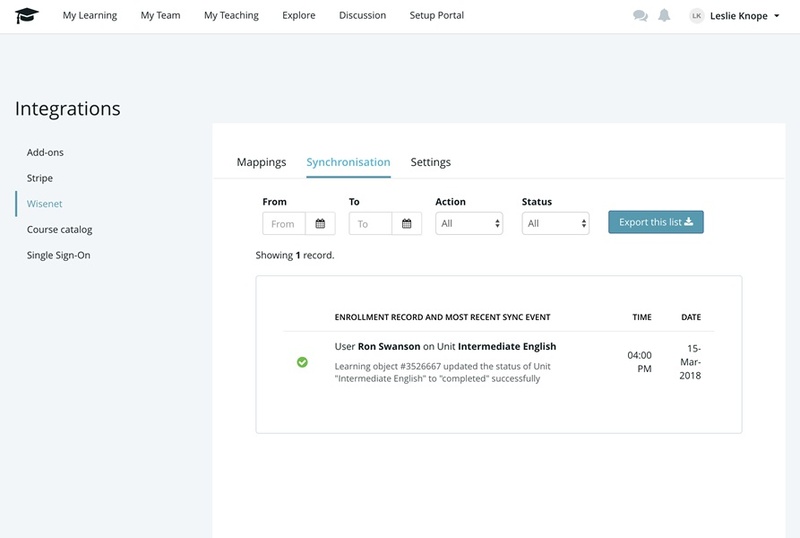 Get the learning content that you need, combined with the platform to manage your learners and track their progress. Whether it's personal development, compliance, onboarding or selling courses, GO1 has got you covered! 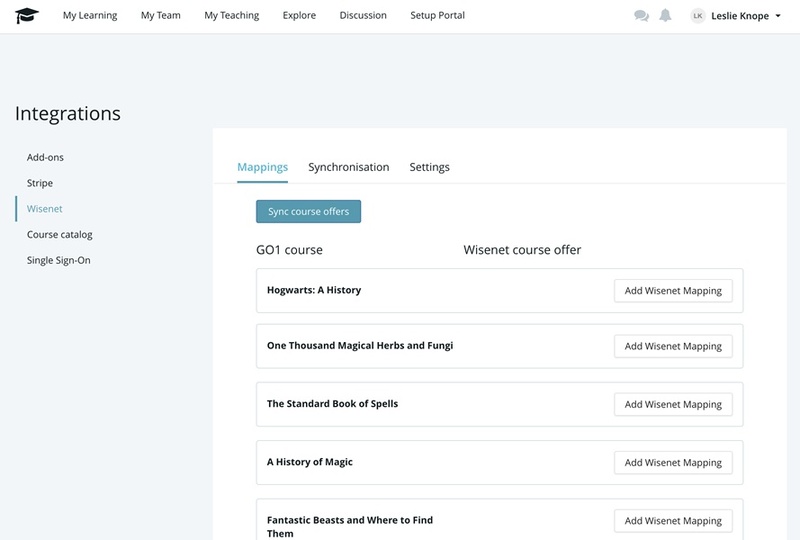 Get instant access to 1000+ courses instantly covering compliance, professional development, leadership, management and more with GO1 Premium. 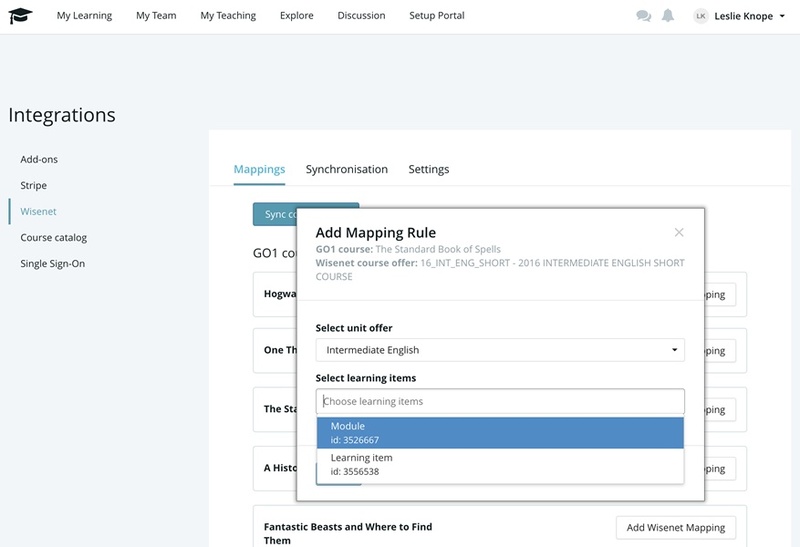 GO1 is an Online Learning Platform that allows you to quickly and easily train your employees or customers. 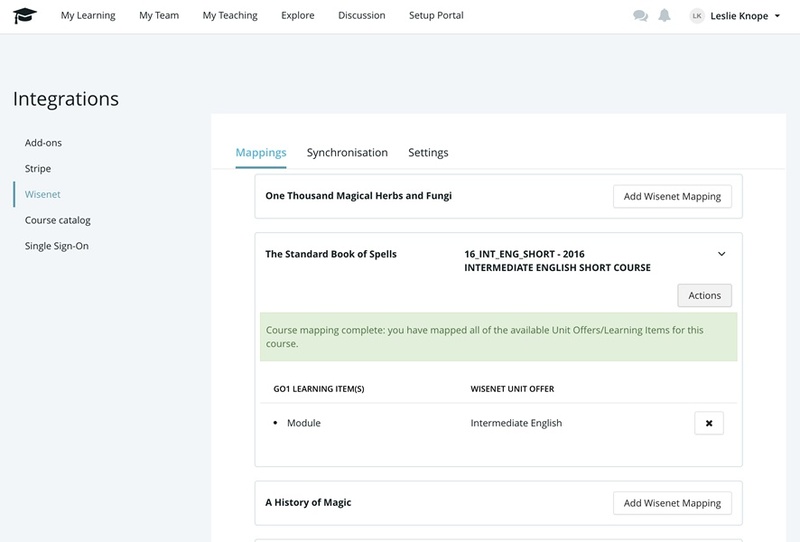 Simple course creation tools allow you to quickly create your own courses, or select one of the 100,000+ courses in their growing marketplace, containing content from the best training providers worldwide. By providing a single platform that extends from first aid training through to degree bearing courses, GO1 makes it easy to find and compare the best training options available. The Wisenet-GO1 integration is developed by GO1. For more information, please contact GO1.